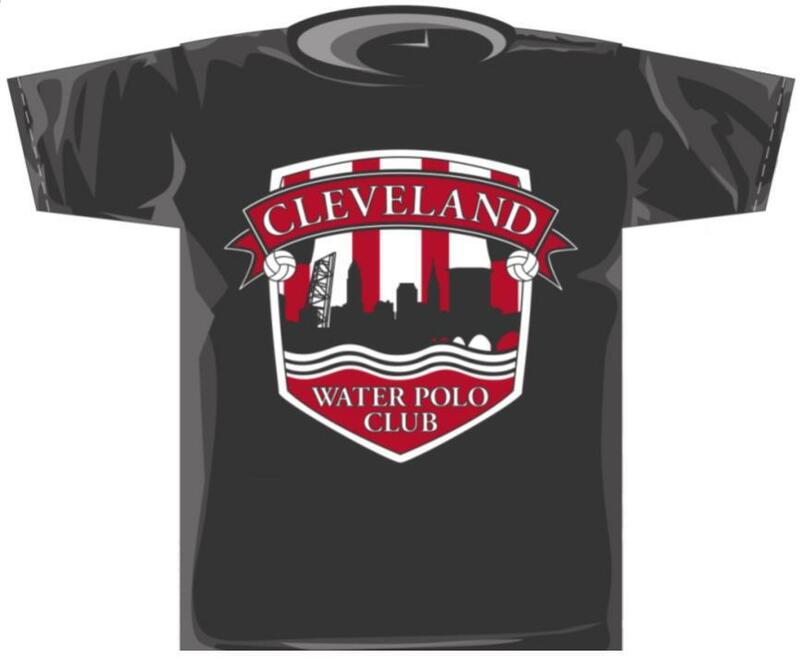 Cleveland Water Polo Club: Recapping your feedback, We are on for Sunday at HB. Recapping your feedback, We are on for Sunday at HB. Thursday at CSU, 8 p.m. Thank you for taking time to share your opinions so we can plan for the winter session. 20 people responded. 95 percent said they want us to keep Thursdays at CSU. We will do that. This past week went well, we were able to get warmed up and pass before 9 p.m.
12 people said they wanted to go to the Ohio Squirrels tournament Feb 23-24. It did not specify, but that will be in Cincinnati. We will look to confirm our entry. 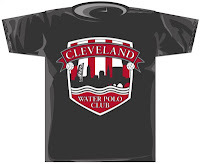 100 percent of respondents want us to host the 2nd Annual Cleveland Invitational. We have been in contact with CSU facilities management and they have shared with us available dates, with a weekend to be determined very soon and we will follow up with available volunteers to split up duties.